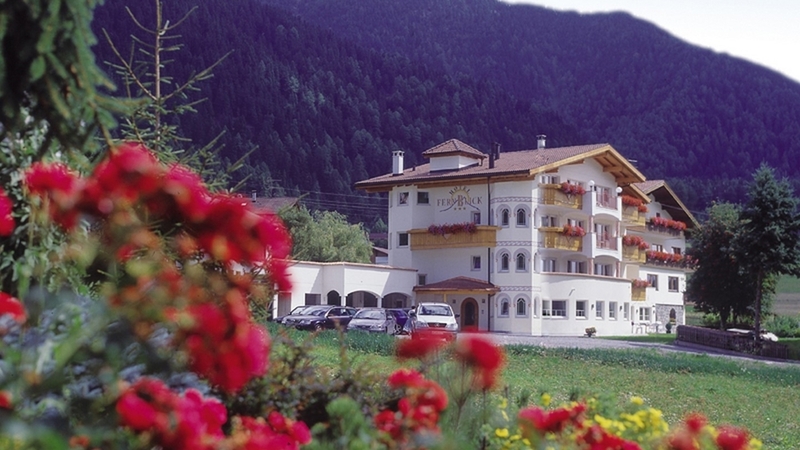 Family-run hotel at Lake Haider in Vinschgau, comfortable panoramic rooms, excellent cuisine, wellness oasis & countless outdoor activities in the environs. 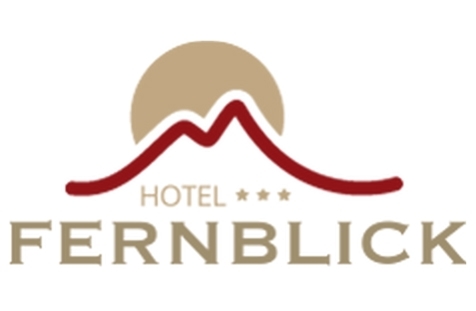 Welcome to Hotel Fernblick*** in St. Valentin auf der Haide! Our Hotel Fernblick*** is located in St. Valentin, a small district of Graun in Vinschgau between two wonderful lakes. The marvelous surroundings ensure special experiences of sport and nature, as well as relaxation and entertainment for the whole family. For your stay, we offer pleasant panoramic rooms with balcony and lake view, shower/toilet, sofa, phone, satellite TV and safe. Culinary delights and wellness are an integral part of our spoiling program, too. For instance, every day in our Hotel Fernblick starts with a rich breakfast buffet. In the evening, the host prepares delicious dishes of the local and international cuisine, which you can enjoy in a very romantic ambiance. For all those who are looking for quiet and regeneration, we recommend our wellness world with Finnish sauna, steam bath and heat cabin as well as relaxation area, where you can relax to your heart’s content and recharge your batteries. Hotel Fernblick in St. Valentin auf der Haide is a good starting point for many outdoor activities in an untouched natural environment. In fact, nearby Lake Reschen and its surrounding area is a paradise for kite surfers, hikers, cross-country skiers and skiers.